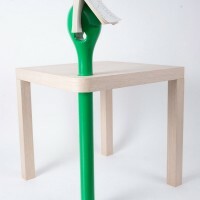 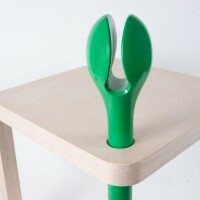 Singaporean designer Sharina Bi of the design collective Creativeans has created the Sprout table. 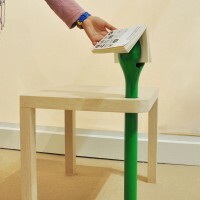 Sprout brings an answer to the needs of many avid readers as it introduces a petal-shaped bookmark that cheekily sprouts out of an ordinary table corner. 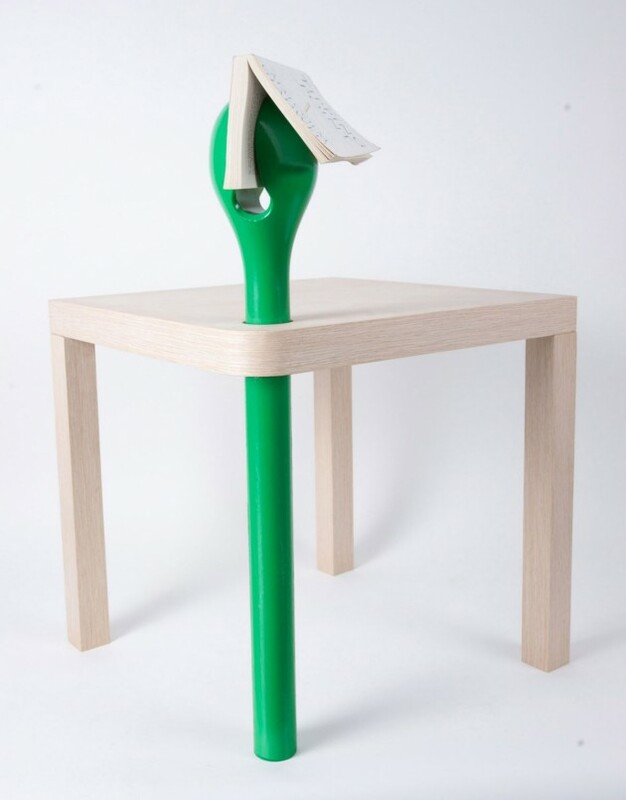 Visit the Creativeans website – here.